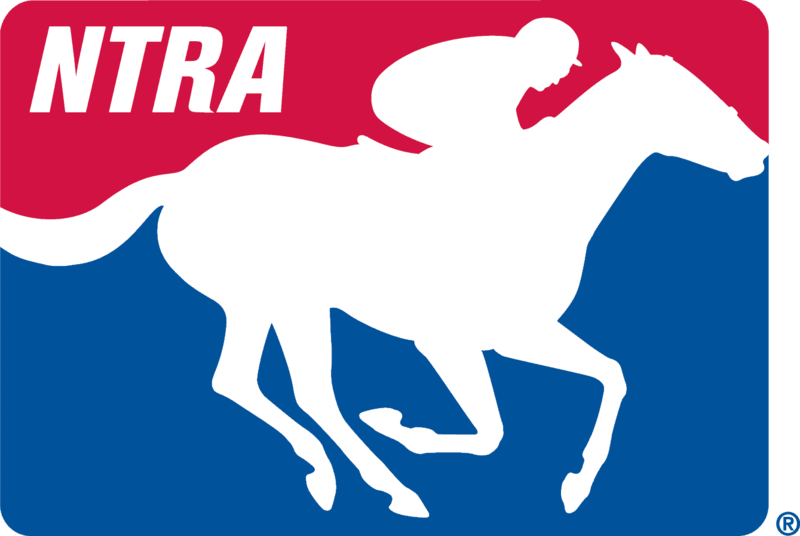 The NTRA Top Thoroughbred and NTRA Top 3-Year-Old are determined by weekly polls of the nation’s leading writers and broadcasters that regularly cover Thoroughbred racing. Eligible media cast votes for their top 10 horses, with points awarded on a 10-9-8-7-6-5-4-3-2-1 basis. The NTRA Top Thoroughbred Poll is conducted weekly from March through the Monday following the Breeders’ Cup World Championships. The NTRA Top 3-Year-Old Poll is conducted weekly from March through the Monday following the Belmont Stakes.